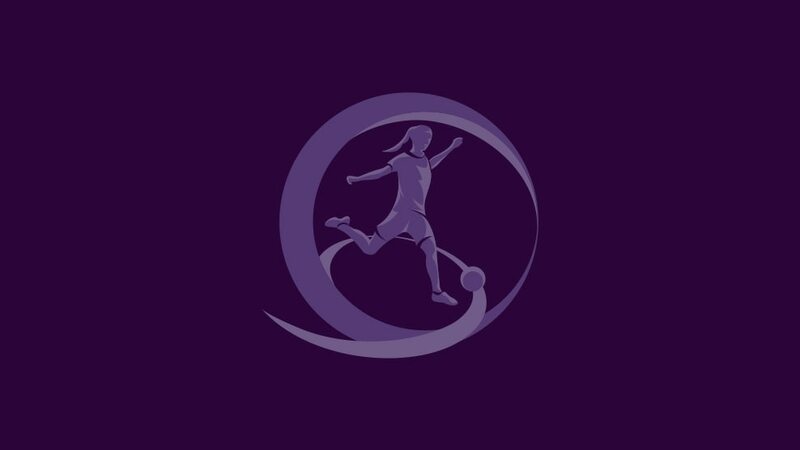 Holders Germany, fellow former champions Poland and best third-placed side Russia are among the 23 teams that have advanced from the UEFA European Women's Under-17 Championship qualifying round to join Spain in the elite round draw on 11 November. Russia went through as the third-placed team with the best record against the leading pair in their group. They beat Slovenia while all the other sides that finished third failed to win against either of the top two in their sections. Smits's total of seven goals in the 11-0 defeat of Bulgaria was just one off the competition record for a single match. France, Germany and Norway won their three games without conceding a goal. Bosnia and Herzegovina have got past this round for the first time. In the three-way tie on five points in Group 5, Portugal finished top because in the head-to-head also involving Italy and Finland, they scored two goals to their two rivals' one in the three draws between the sides. Italy, level on overall goal difference and goals scored with Finland, were second as they received fewer bookings (three to six). Finland missed out as a best third-placed team with two points against the top two in their section to Russia's three (Russia were also third in a three-way tie). The teams are split into four seeding pots based on qualifying round results, with Spain in Pot 1 as top seeds. The sides are drawn into six groups of four. No country can meet a nation they played in the qualifying round, with any other restrictions to be confirmed ahead of the draw. Games take place in spring with six one-venue mini-tournaments. The six group winners and the runner-up with the best record against the teams first and third in their pool qualify to join hosts the Czech Republic in the finals from 2 to 14 May 2017. Earlier that morning the draw for the 2017/18 qualifying round will also be made.